All your friends and family have gathered to celebrate this special day. 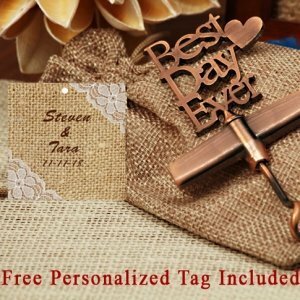 Our Copper vintage design Best Day Ever Wine opener favor will give that special added touch to your elegant affair. 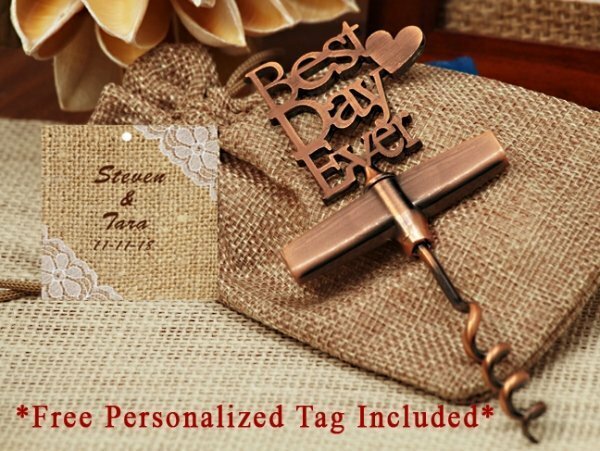 Each copper metal topper is carved into the saying "Best Day Ever" accented with a heart design attached the a copper metal corkscrew base. 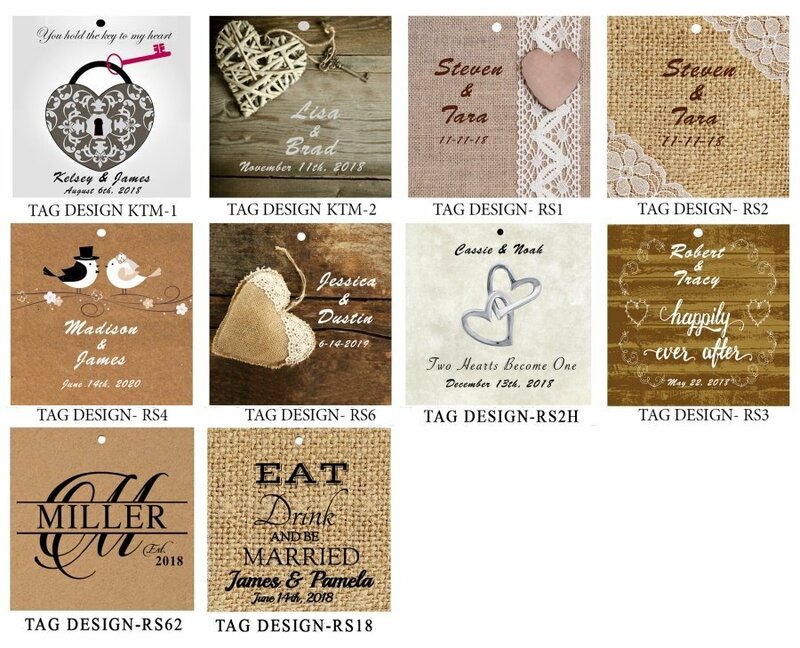 A stylish exclusive design by Cassiani's Vintage Best Day Ever collection.